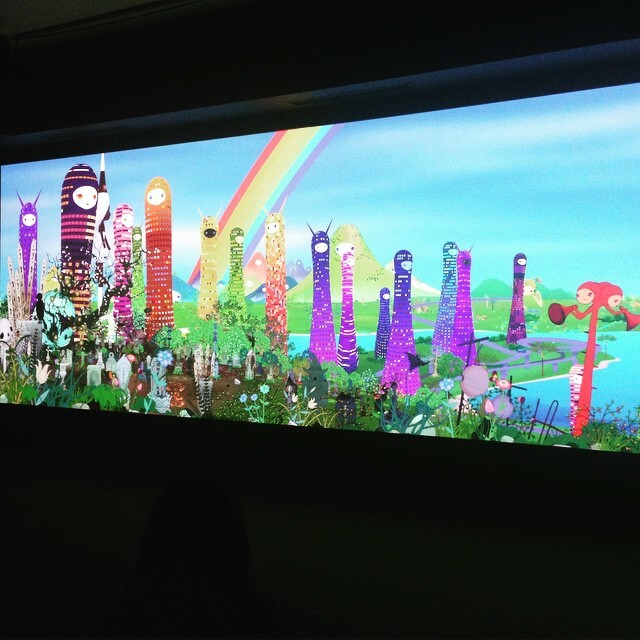 Chiho Aoshima, originally working as an artist under Takashi Murakami’s design team Kaikai Kiki, has pursued her own solo art career since 2005, using her iconic design style and themes to create a wide variety of pieces and installations. 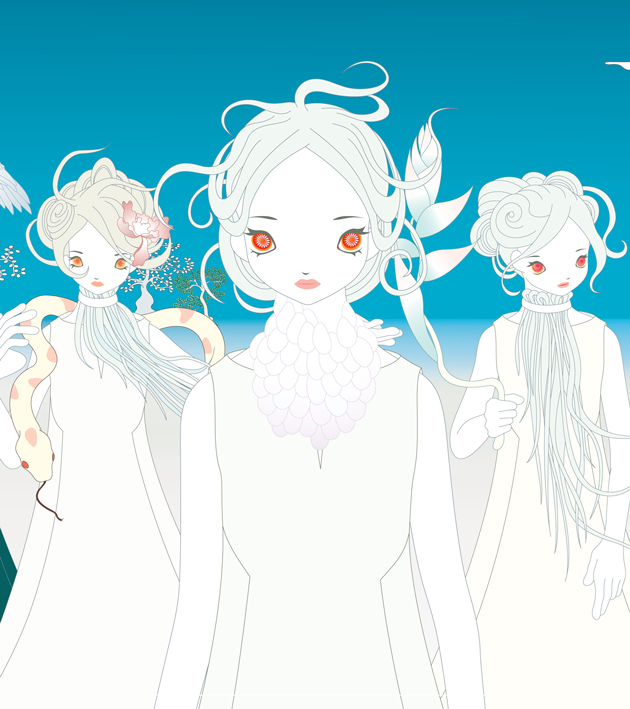 All of her work over the past decade has now come together under one roof with her newest solo exhibit, titled “Chiho Aoshima: Rebirth of the World”! This exhibit is currently on display at the Tateuchi Galleries of the Seattle Asian Art Museum in Washington, and opened its doors to visitors on May 2nd. The collection featues a selection of Aoshima’s work from the past 10 years, including her “City Glow” installation piece which wowed audiences worldwide when it debuted in New York City’s Union Square in 2005. 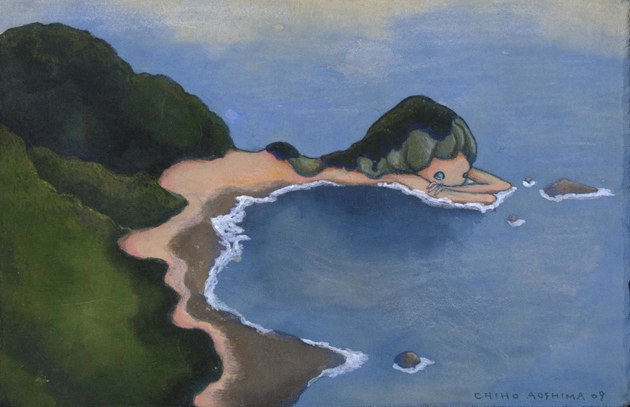 The collection also features new pieces from Aoshima alongside beloved classics, including 35 brand-new drawings, as well as plexiglass prints. Aoshima will even debut a never-before-seen animation piece serving as a follow-up to “City Glow”, titled “Takaamanohara”. On top of the exhibit itself, the museum will be hosting a family event, where visitors can join Aoshima in creating a unique collage piece! “Rebirth of the World” will remain open until October 4th, 2015, making it a perfect exhibit to check out over the summertime.